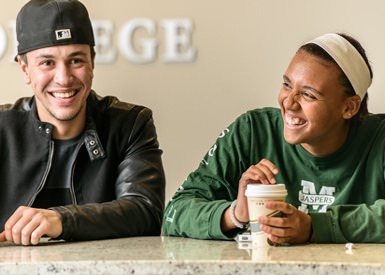 Your gift to Manhattan College directly influences student success. 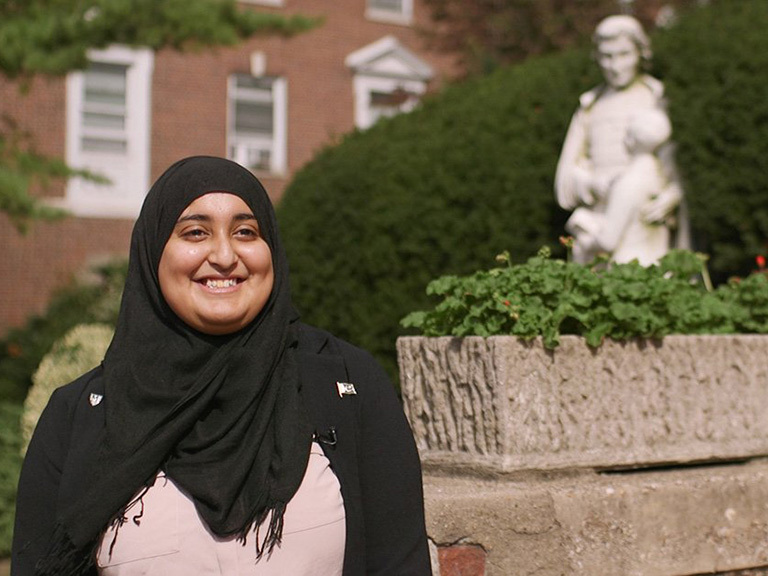 Meet students who put a face on what it means to give to Manhattan College. 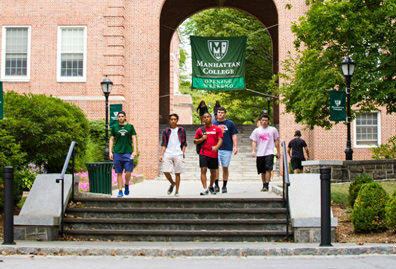 Scholarships and financial aid widen opportunities for students and help Manhattan College compete for the best students. Our commitment to ensuring that all young minds have access to a first-rate education is inspired by John Baptist de La Salle, who took on the monumental task of educating the poor instead of enjoying a comfortable life in the church. De La Salle heeded the call, and we hope you will too. Watch the videos above to see how students have benefited from scholarships and financial aid. Manhattan College's beautiful Riverdale campus was built in the 1920's. As with all historic institutions, our facilities require extensive ongoing upkeep. From daily maintenance, grounds work and housekeeping, to classroom upgrades and necessary repairs, your gift supplies this essential need. 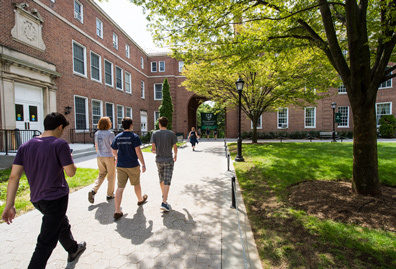 The Manhattan College campus is a home to our residential students (three-quarters of our overall student population) and your gift ensures our academic oasis in Riverdale remains well maintained and provides adequate spaces for learning and collaboration. Advancements in technology and the accompanying evolution of modes of teaching and learning have changed the landscape of higher education. It's essential that we provide sophisticated technological resources for every student. Today's learning is often technology-based, requiring online access to scholarly journals, specialized computer programs, and collaborative learning software. Your gift ensures the College has the resources to maintain a high standard and continues to provide the extraordinary level of academic excellence to which our mission calls us. Extracurricular activities enrich our students' lives by providing an outlet for their talents and by giving opportunities to build lifelong friendships. With more than 60 clubs and organizations offered by the College, there's something for everyone. 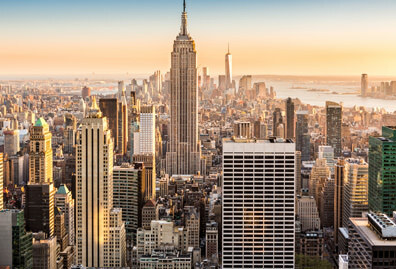 All Manhattan College students profit from this rich array of pre-professional and focused-interest clubs, as well as from exposure to the cultural riches of New York City itself. The Student Engagement office also helps develop essential life skills, such as assertiveness, excellent written and oral communication skills, effective leadership, teamwork, financial management, and commitment. Your generous donation makes this rewarding part of student life possible. Naturally, the Lasallian Catholic experience would not be complete without opportunities for spiritual growth and service to others. 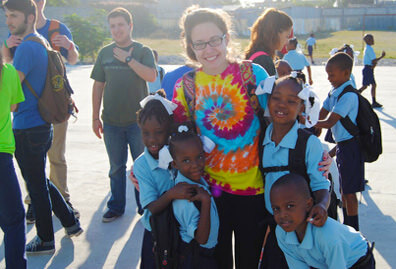 Campus Ministry and Social Action provides students with both guidance and occasions to serve. Some of the service organizations that our students volunteer with are Part of the Solution Soup Kitchen, Methodist Home for Nursing and Rehabilitation, and the American Cancer Society's Relay for Life. In addition, students work with blood drives and tutor local children and teens. Your gift underwrites this defining aspect of Catholic student life. Mentoring and career services provide the bridge from school to self sufficiency. As Lasallian education strives to provide each student with marketable skills to forge a career, these transitional programs help transform the student from undergraduate to career professional. Students make important contacts through individualized counseling, internships and placement services. 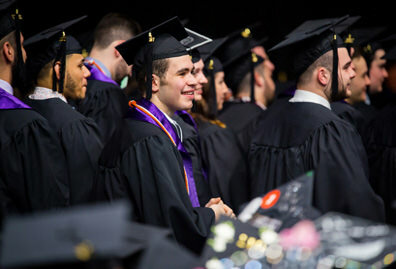 Your gift ensures that our students have the resources they need to make a successful transition into the working world. 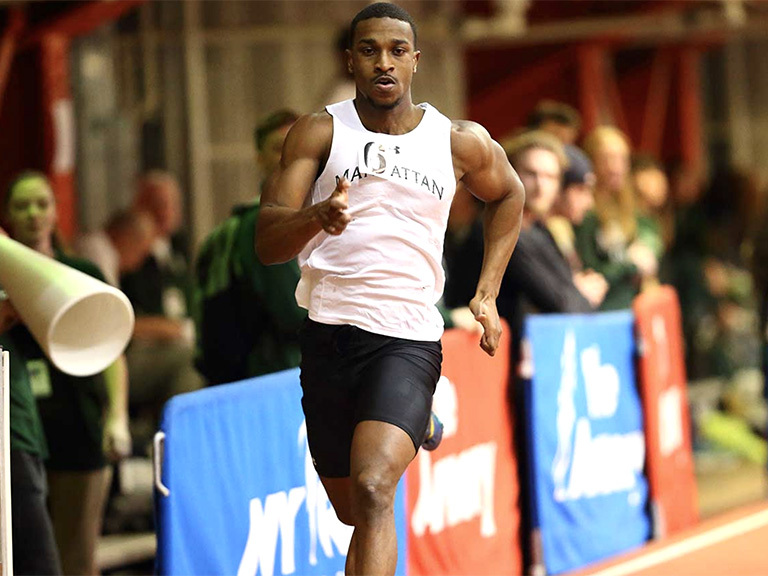 At Manhattan College, athletics is more than the thrill of success and the fun of competition. Student athletes finesse their jump shots and serves, but also grow spiritually through relationships with their teammates and coaches. They build character and become involved in the College's tradition of producing outstanding student-athletes. They develop into smart and highly motivated business men and women, teachers, engineers and lawyers. Because of their training in the classroom and in their chosen sport, these Jaspers are able to build successful careers and make a difference in their professions. Through financial support, hundreds of generous donors help make transformation and success possible. Your gift can help refurbish our existing athletics facilities, available to all of our students, including Draddy Gymnasium and Gaelic Park, as well as our fitness center and workout areas.